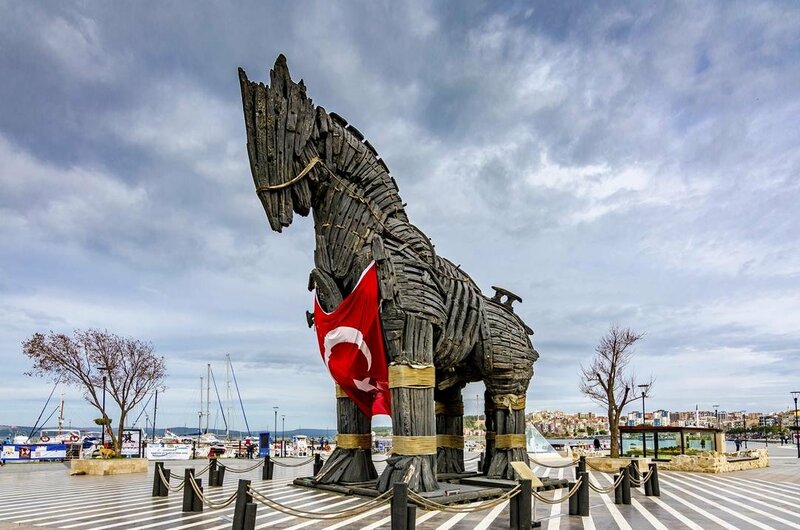 Custom Çanakkale private tours of the Gallipoli Battlefields are not only a launching pad for the Gallipoli Battlefields you will visit the ruins of Troy and many more sightseeing trips. The clock tower dating back to 1897 and the sweeping waterfront promenade are very popular with locals and tourists on sightseeing Çanakkale private tours. 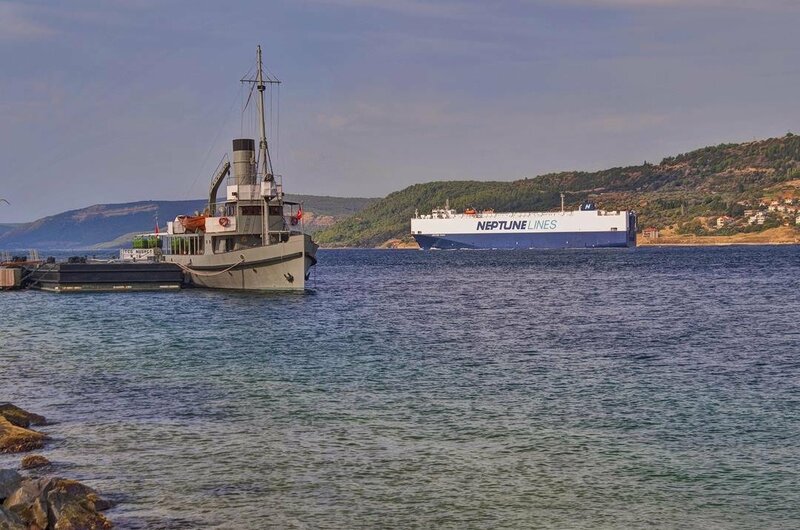 The Gallipoli Peninsula spanning 35 kilometers suffered greatly during the nine months of the first World War with estimated records of 100,000 dead souls and over 400,000 wounded soldiers in this area alone. The original battlefields are now a magnificent national park with monuments serving as a reminder of Turkeys darkest hours. Escorted walking private tours of Gallipoli National Park will take you hiking to the peak of the site where the panoramic view are stunning. 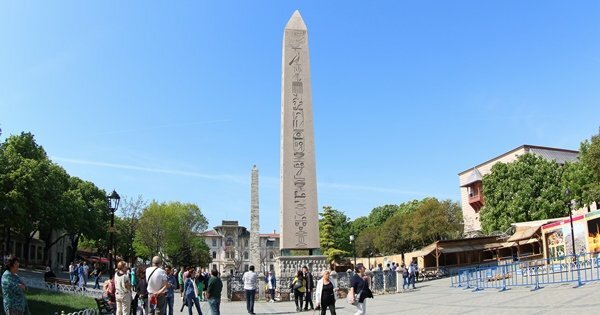 Walk around and see the large marble and bronze monuments, and you can read about the history of the area on the many plaques around the park. 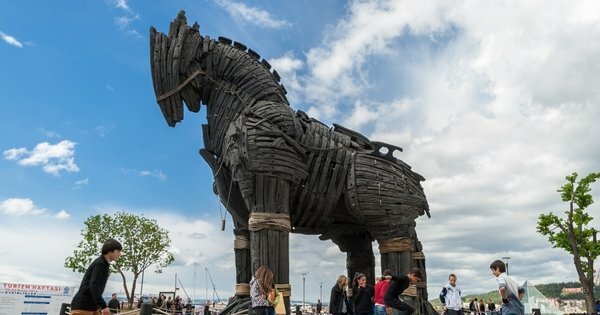 1 Made famous by Wolfgang Petersen's 2004 movie "Troy" the actual Trojan Horse used in the film is on display in the city and has boosted visitors and tourism to the Çanakkale region over the years. The massive structure and sheer scale are incredible, and the information on display including a model of the ancient city of Troy underneath is awesome. 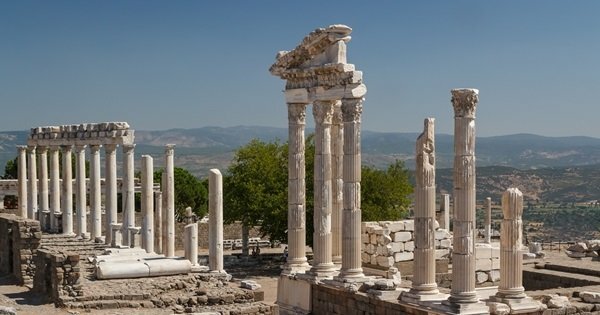 2 The Ancient City of Troy guided tours are a must when you are visiting the region of Çanakkale. Known by many as a fictional city it was founded by famed treasure hunter Heinrich Schliemann in the 1870's. 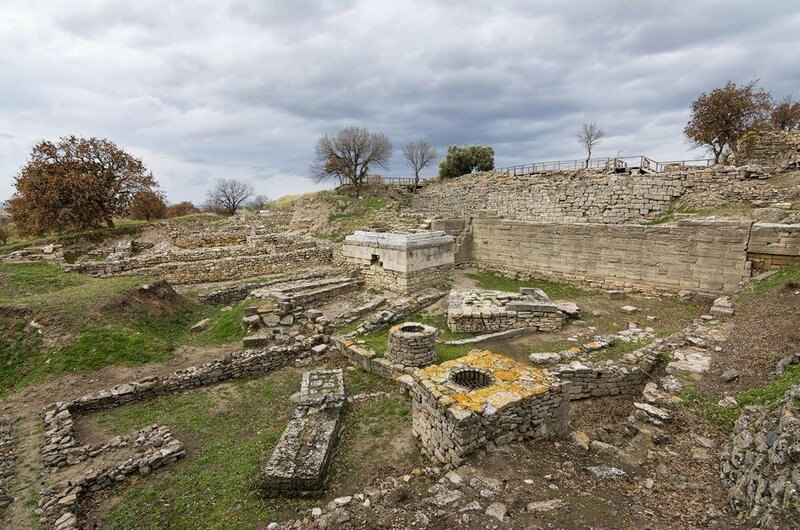 Your private tour guide will bring you to the spot where the famed Trojan War started, standing at the ruins you will be inundated with information and history about this amazing place. 3 Çanakkale Military Museum custom private tours will bring you through the Kordon Park where exhibits of many cannons, military artefacts and guns are on display in the gardens. As you enter the military museum, you will be confronted with an incredible variety of war relics and artefacts from the Gallipoli battles of World War 1. 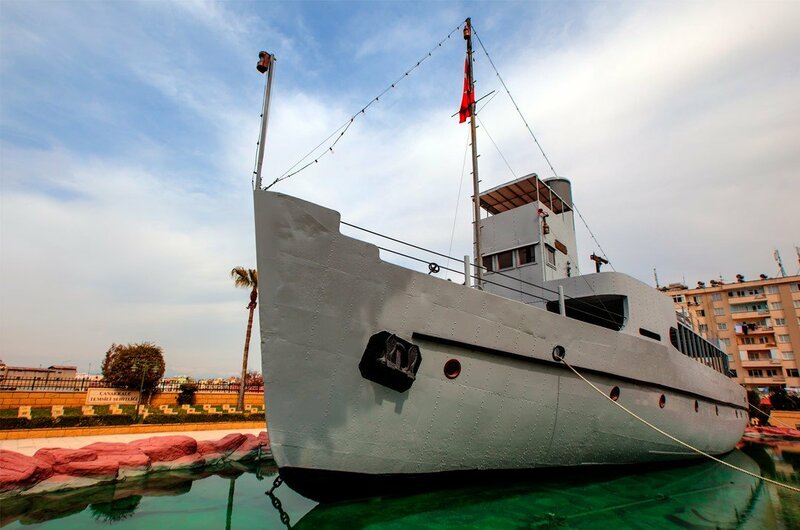 4 Çanakkale's Naval Museum private tours takes you to this lovely park situated across from the Gallipoli Peninsula and the Dardanelles Strait. The Ottoman building inside the park has excellent exhibits giving information on the Gallipoli campaign, and outside there is decommissioned old military equipment. 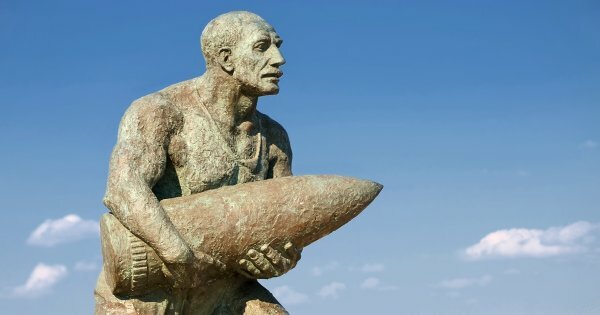 If you want information from a Turkish perspective about the Gallipoli battle, this is the place for you. 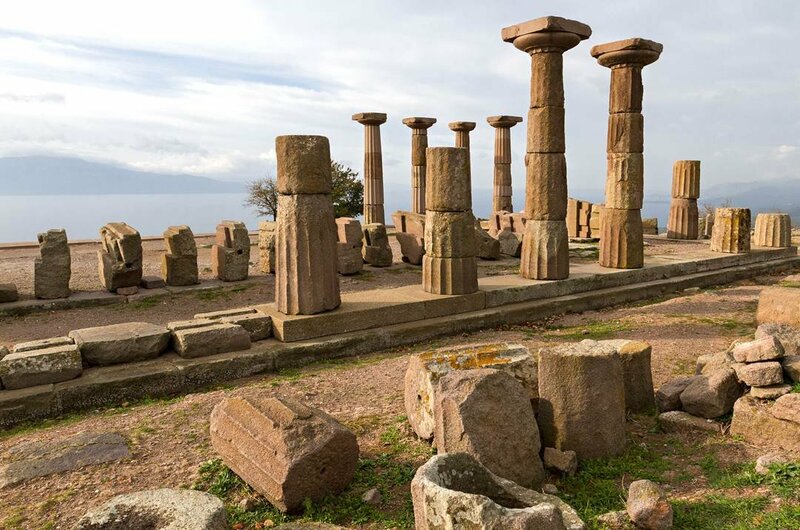 5 Behramkale or Assos is located to the south of Troy and was founded by colonists from Lesvos in the 700's. The highlight of custom tours to this town is the ruins of the Temple of Athena. The crumbling city walls and necropolis (cemetery) are popular tourist attractions because of the history and the breathtaking panoramic views. 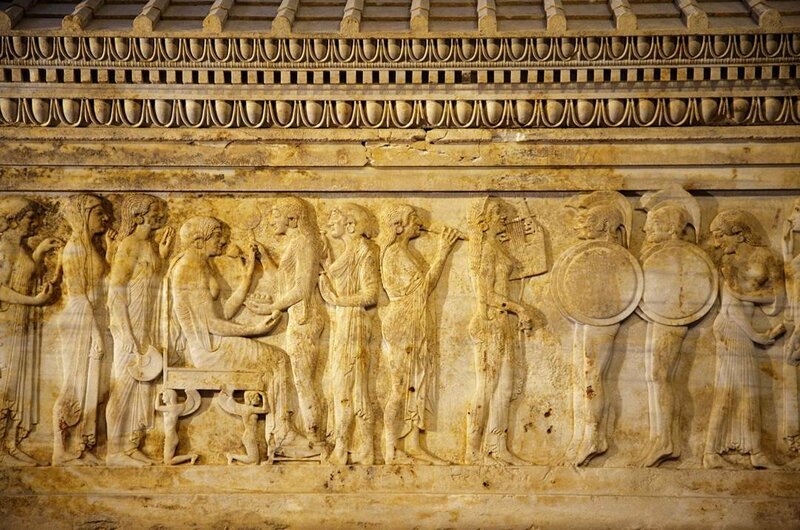 6 The Çanakkale Architectural Museum private tours will show you the best exhibition of artefacts, fresco's, statue's and more on the Troy / Assos period and information about the Gallipoli War. The most famous museum in Çanakkale it has a lot to offer the many visitors that attend it every year. The historical and cultural exhibitions are second to none, but it is the intricate pieces of glass and pottery that bring this museum to life for most visitors. 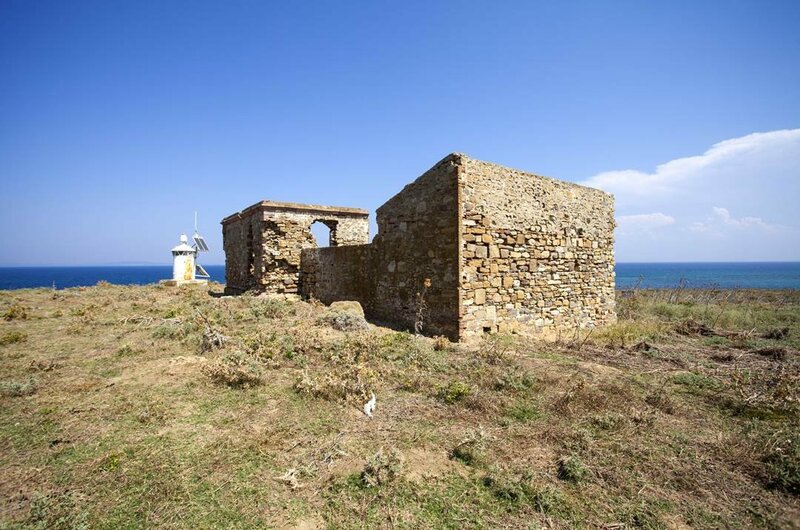 7 Private tours of The Kilitbahir Fortress are included in the Çanakkale Gallipoli sightseeing tours. The Fortress was part of a more extensive defensive compound, parts of which have been restored and are now used as a museum with exhibitions from that era in history. The fortress was restored in 2015 for the centennial commemorations for the Gallipoli campaign. 8 The Northern Gallipoli Battlefields are small and very confined it's possible to see most of the sights in this area on a day trip with guided tours. Now a National Park, it is very well preserved and cared for, there are walking tracks, and you can see the old eroded remains of the trench lines. Some visitors found shrapnel balls! When they were walking around the site. 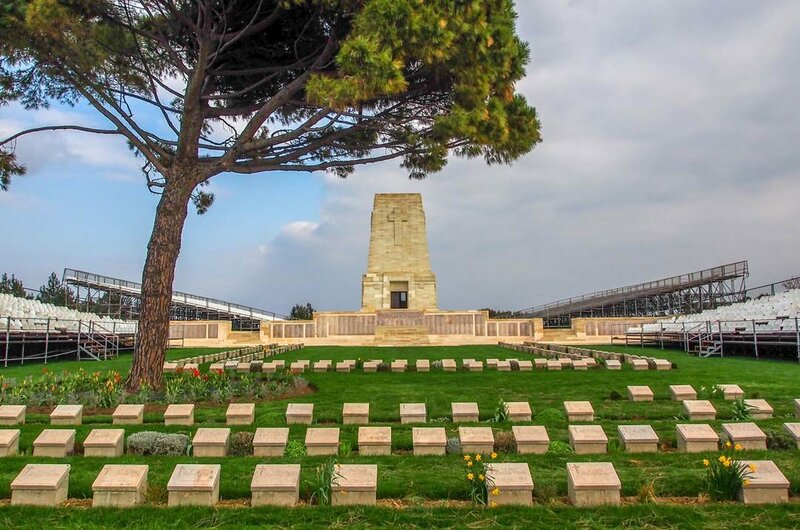 9 The Southern Gallipoli Battlefields Park sightseeing tours are a great stop off as this section of the park is strewn with monuments exhibitions depicting a trench battle. The bronze statues and marble monuments in this part of the park are amazing, the bronze soldiers in trenches frozen in time mid-battle with their rifles at the ready are fabulous. 10 If you have done enough sightseeing, then book a private tour to the beautiful Gökçeada Island where you can rest up in the sun for a couple of days. The long white sandy beaches have an aroma from scented olive groves, and the lush forested slopes are picture perfect. If you are up to it, you can explore some old Greek villages, full of abandoned old stone houses. 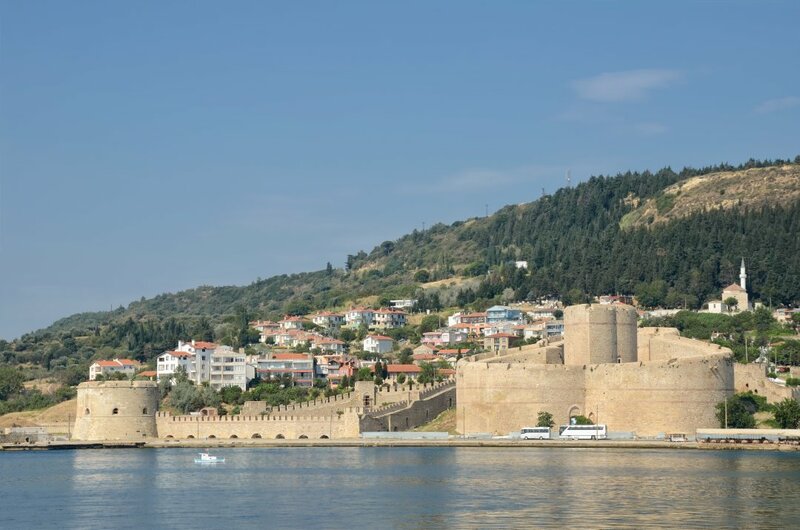 Çanakkale private tours are available all year round however in this region of Turkey the rainy season from January to April can vary from dreadful to tolerable so watch out and be prepared should you choose to travel at that time. The great high season climate with hot temperatures can be challenging and uncomfortable to visit historical sites. Flights are cheaper out of the summer months as is the accommodation and private tours so pre-book if you can. 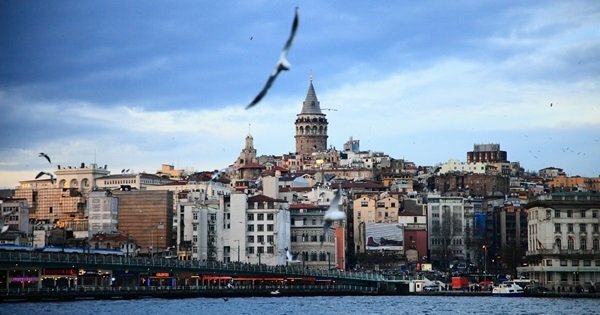 Turkey is the ideal holiday to suit any traveller and budget! Çanakkale will not disappoint, the flights are reasonable at any time of the year. The currency is Turkish Lira, but they accept all currencies, and the best rates for changing money is in Turkey itself. The bars and restaurants great, they cater for all pallets and are extremely reasonable. If you love shopping, you can get fantastic bargains. 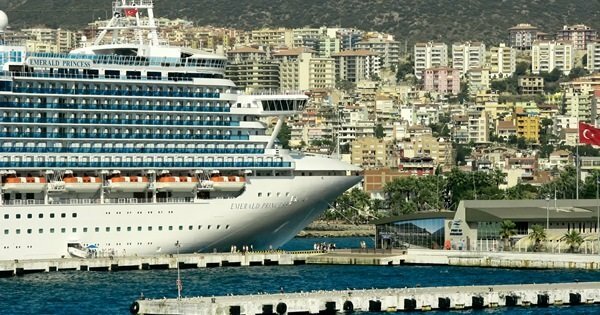 Holidays to Çanakkale are unique as the region is famous for Gallipoli and Troy and generally sightseeing. The locals are most welcoming very accommodating and helpful. You will fall in love with the magic here, and you will keep coming back for more and more. The public transport buses are frequent and cheap, and meters are fitted in all taxi's. The weather is super for most of the year, and the winters are not very cold. From May to November the weather is fantastic, but from July until September it is scorching with temperatures rising to 45 degrees. The winter season in the region of Çanakkale is unpredictable and usually wet so be prepared if you are travelling out of season. The 2-Day Troy and Gallipoli Tour from Istanbul gives you the chance to go back in time and discover two of Turkey’s most memorable sites. Our 9 Day Private Tour Of Turkey, gives you the chance to explore and discover the natural beauty and the historical treasures of Turkey. The 10 Day Highlight Private Tour Of Turkey, exploring some of the best destinations and make the most of it with our expert guides. 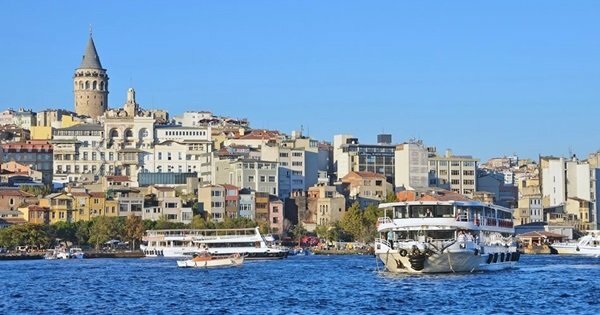 This 2-Day Tour from Kusadasi to Istanbul visiting Troy, Gallipoli and Pergamum, is a great way to explore and discover the history of Turkey. 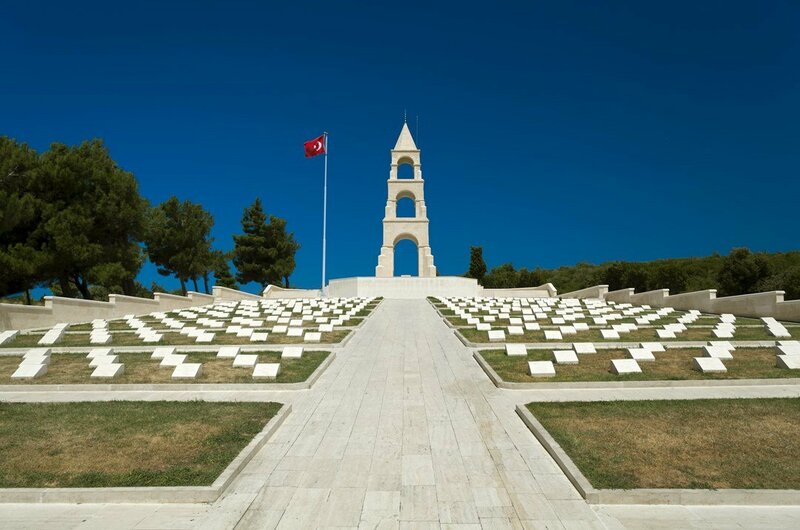 Experience sombre battlefields and historic World War I memorial sites, during this Gallipoli Day Trip from Istanbul.